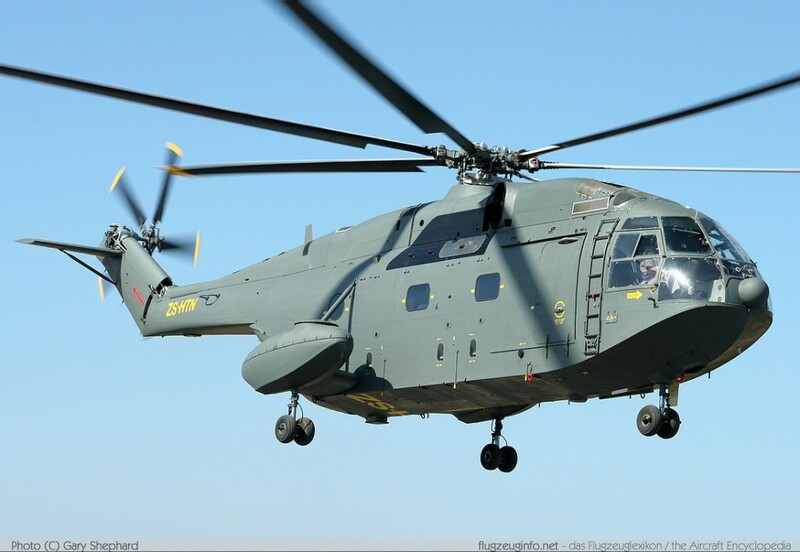 The Aérospatiale / Sud-Aviation SA 321 Super Frelon is a three-engine medium to heavy transport helicopter produced by the French manufacturer Sud-Aviation, later Aérospatiale, today EADS and Eurocopter. The Super Frelon was also used for anti-submarine-warfare by the French Navy. The Super Frelon is a development of the earlier SA 320 Frelon of which only 2 were built. Unlicensed copies of the Super Frelon have been built in the Peoples Republic of China as the Harbin Z-8.